Rejjie Snow controls the vibe. California and hip-hop are a tried and true combination, invoking imagery of beautiful beaches, beautiful women, and beautifully potent kush. 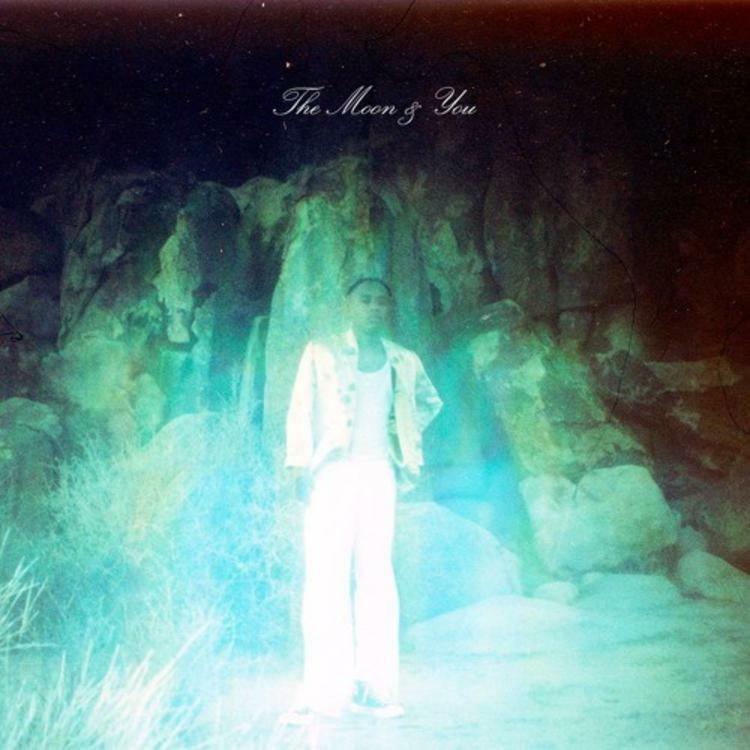 Irish rapper Rejjie Snow just dropped his new mixtape The Moon & You, and with it comes "Sunny California," the obligatory homage to one of hip hop's hubs. Snow's strengths as an artist are on full display here, with a stunning arrangement of vocal effects, synths, and even a guitar solo. Snow is not afraid to take his time, opting to let the music speak for him. If his mixtape is any indicator, Snow has a keen ear for capturing a vibe, which bodes well for fans of experimental hip-hop.